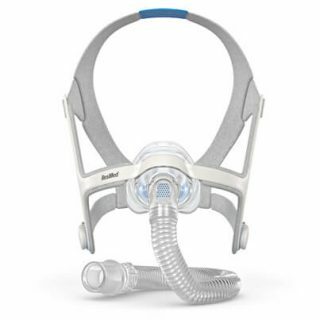 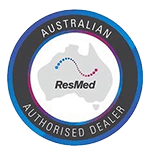 At Sleep Right Australia we stock ResMed, Fisher & Paykel and Phillips Respironics nasal CPAP masks for the treatment of Sleep apnea. 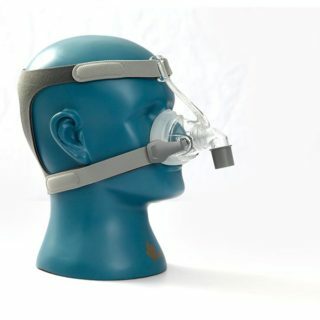 Nasal masks will sit over your nose. 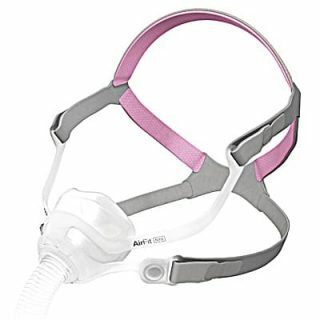 The latest masks are very easy to put on and off – using magnetic clips. 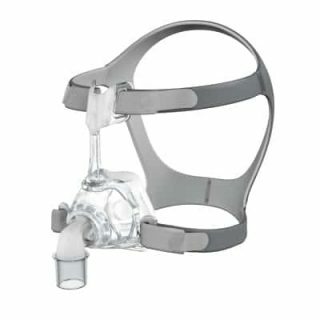 The nasal CPAP masks continue to get lighter, softer and quieter. 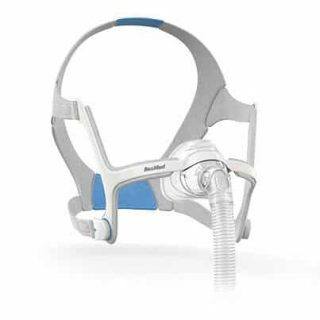 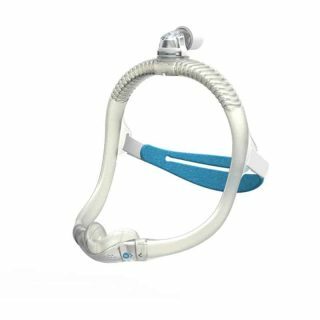 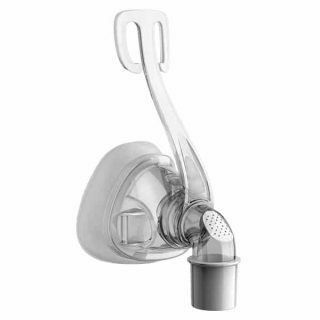 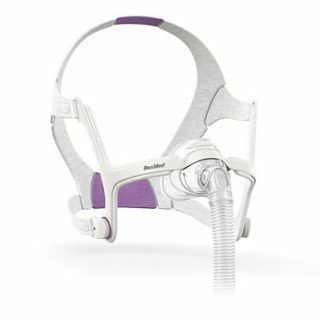 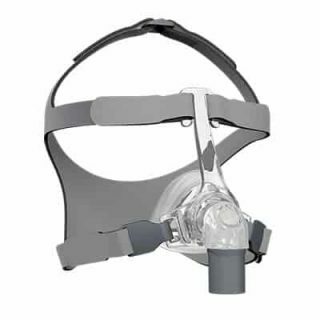 The ResMed AirFit N20 and Fisher & Paykel Eson 2 are our most popular nasal CPAP masks. 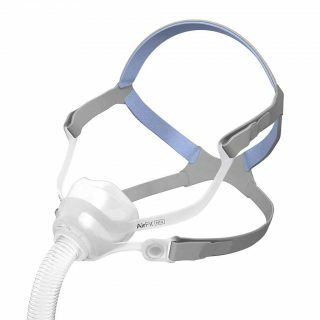 All masks bought from Sleep Right Australia can be purchased on payment plans using AfterPay. 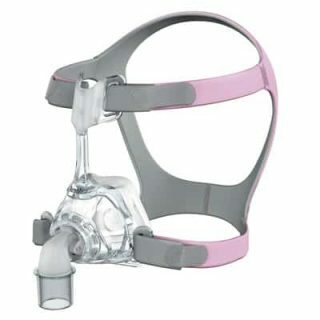 All masks are delivered for free and come with a 7 day exchange period if you are unhappy with the size. 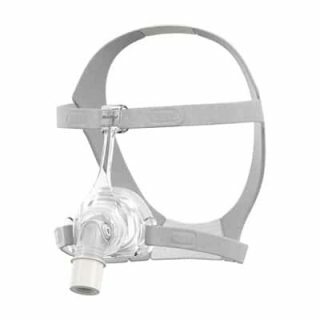 If you are looking for parts for your mask, we stock these too. 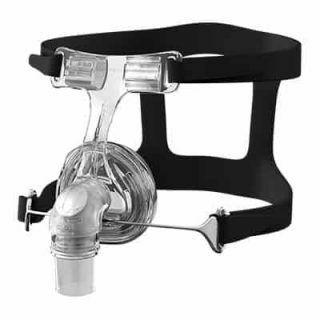 Quite often you will just need to replace your cushion or headgear to regain a good seal. 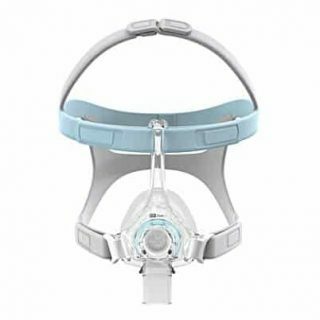 If you would like to speak to somebody about which mask is most suitable for you, please call us on 1800799950, talk to us on LiveChat or book an online consultation.